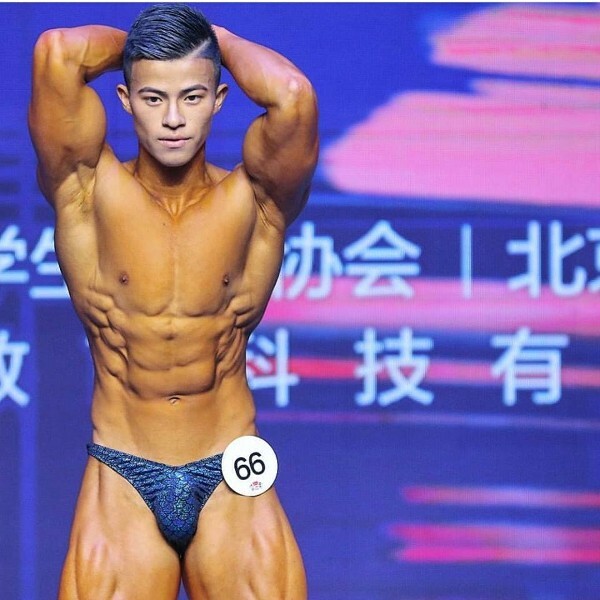 This year’s April was rather productive for the 22-year-old bodybuilder from Eastern China. 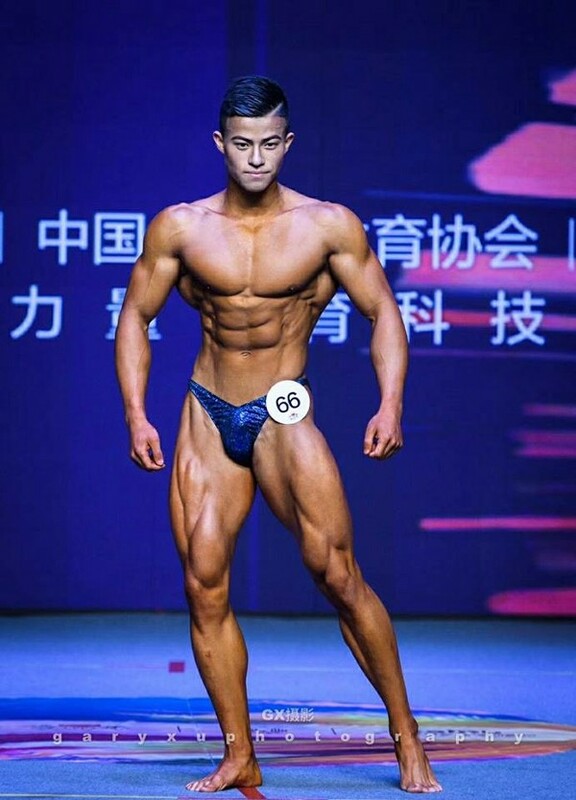 The college student, Zhang Nu, won a bodybuilding contest after following a rather extreme diet of 70 egg whites per day. According to Generation Iron, young competitor attends Hangzhou Normal University in Hangzhou, Zhejiang Province, China. 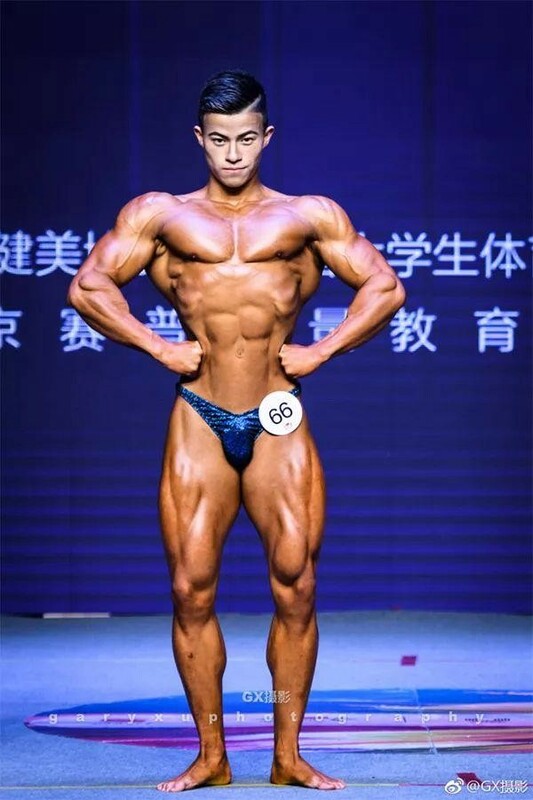 He won the the 168-centimeter (66-inch) Classic Bodybuilding category of the China University Bodybuilding and Fitness Championship (CUBB). 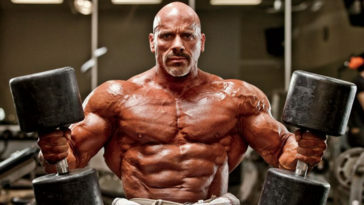 His physique would never draw the attention of the world’s society, however, his extraordinary diet shocked everyone. 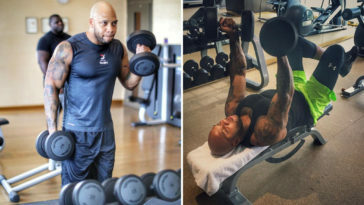 Of course he credits an intense training regimen for his success, but also has specific ideas on proper diet, having consumed 70 egg whites every day for a month before the show. What is more, Zhang understands the extreme nature of the diet. 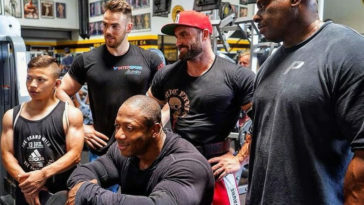 Fortunately, his nutrition contains other protein-included products as through January and February, his diet included large amounts of beef, which were largely substituted for egg whites in March. 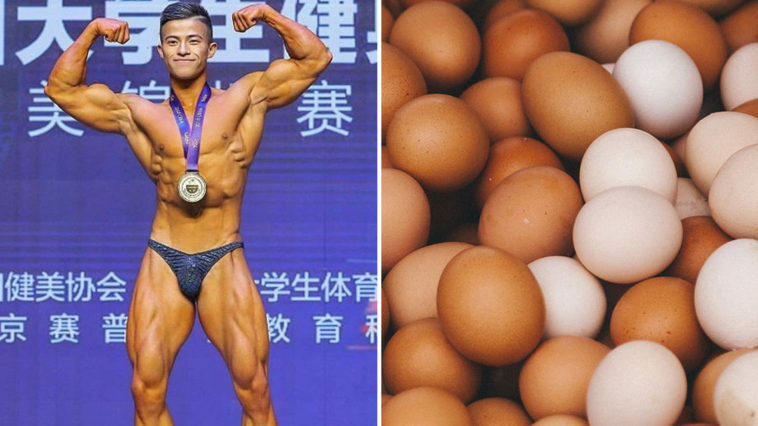 By simple countings it becomes clear that Zhang Nu consumes about 252 grams of protein and 1,190 calories daily just from egg whites. Because the average egg white contains around 3,6 grams of protein and 17 calories. Many people are afraid of eating too much yolks as they are usually spurned for their low protein and high fat content. 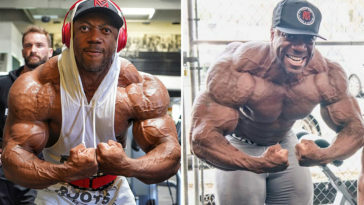 Hope, this diet would bring our Chinese bodybuilder only the best conditions at the stage. 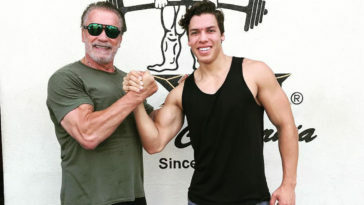 Wish him all the best of luck in his stepping on stage at the 52nd Asian Fitness and Bodybuilding Championships in Mongolia later this month.